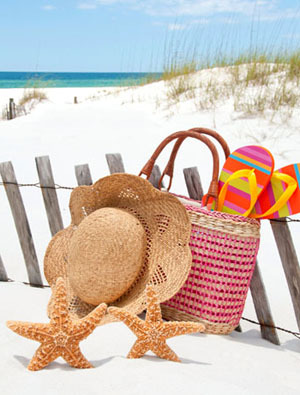 At the edge of downtown, tucked off of the main road and hidden behind the beautiful flora and along the coast of Pensacola Bay, you will find the enchanting community of The Riviera. 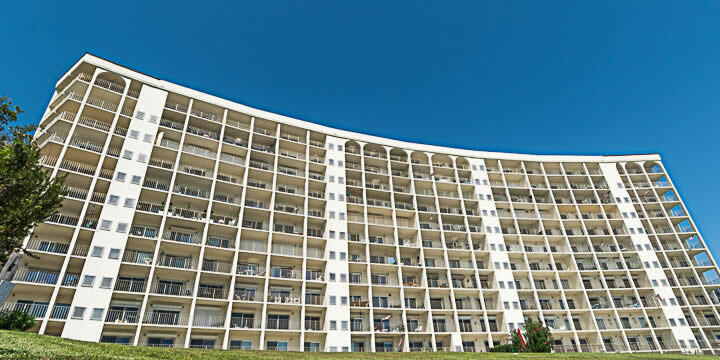 This condominium complex at 615 Bayshore Drive began the tradition of the luxury waterfront lifestyle that Pensacola is consistently known to offer. The Riviera’s tranquility will draw you in, and her charm will capture you. Sharing the same coastline as NAS Pensacola, many dedicated and decorated veterans of our armed forces have called both NAS Pensacola and the Riviera home. 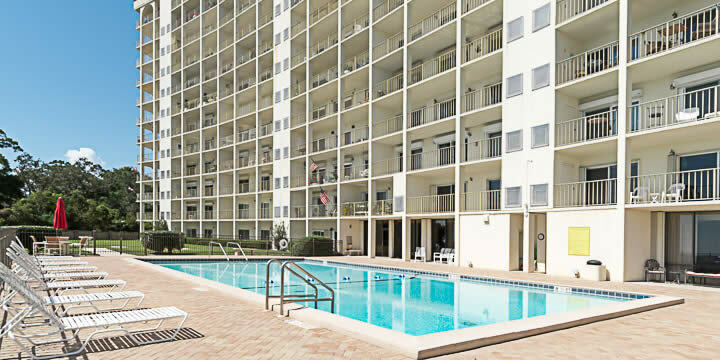 This mid-rise condominium consists of 92 residential bay front units and offers well-manicured grounds, garage parking, multiple community rooms, bayfront swimming pool, 24-hour security, and onsite manager. Indulge in what life has to offer and live it at The Riviera.